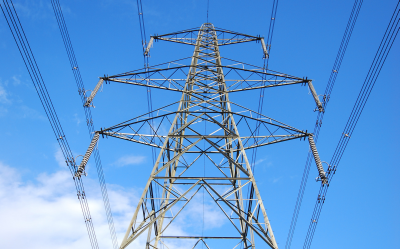 We recently uploaded a www.engineeringnews.co.za article to our forum titled “Eskom seeks big jump in power rates”. The gist of it is that the power utility wants to increase electricity rates by 14.6% per year, over five years, and has applied to government to do so. Around the time the announcement was made, I was driving back from Pietermaritzburg listening to the radio when a news bulletin reported the proposed hike. They broke away to a sound bite of some economist who while in an effort to explain how it would impact the consumer, tried to put a positive spin on it. Evidently he likes a challenge. He gave the whole ‘following decades of undercapitalisation speech’ and ended off by saying that there is good news, it’s lot less than the 25% increase we have all become accustomed to. At the time, I couldn’t believe what I was hearing. If one were to use an analogy, “the last time we amputated a leg, the good news is, this time we only want an arm”. Or is it just me?